It is now even more crucial to stay up to date with the latest treatments and techniques, to help advance your career and ensure the best possible patient outcomes. Therapy professionals are under increasing pressure to help relieve the burden on frontline NHS services, dealing with patients presenting with MSK, back, and joint pain. Even those working in private clinics have seen more and more referrals coming though from GP’s across the country. The conference programme is dedicated to four key areas, MSK, Sports Injuries & Biomechanics, Neuro Rehabilitation and Business, covering everything from manipulative therapies to growing your business. 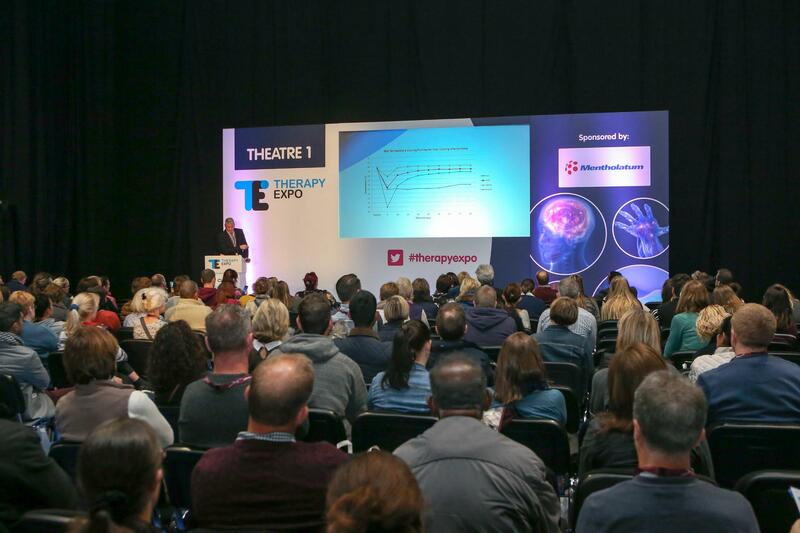 Therapy professionals will learn the most up-to-date treatment techniques in just two days, delivered as a staggered programme so you can build a training programme that reflects your clinical focus whilst supporting your CPD needs. Benefit from a flexible programme of essential updates that can be used in conjunction with workshops and hands-on interactive training. Experience an unparalleled cross-speciality clinical programme delivered by a wealth of expert speakers who lead within their specialty. 10. Network with old colleagues from previous roles and meet 1,000's of new fellow therapy professionals.